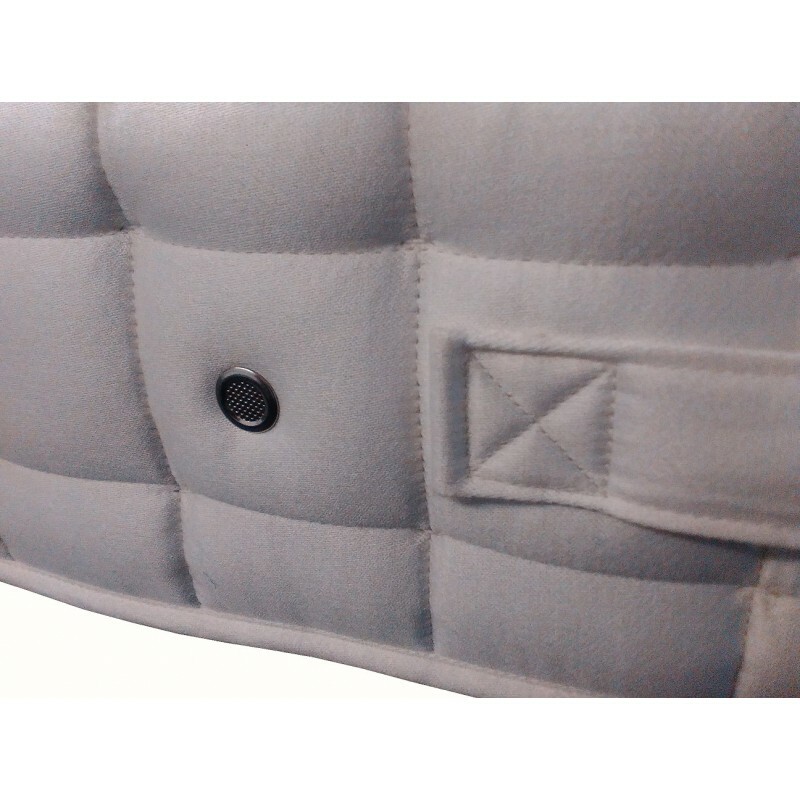 Upholstered with naturally soft and breathable layers of Wool and eOlus™ sustainable fibre, which help regulate body temperature. 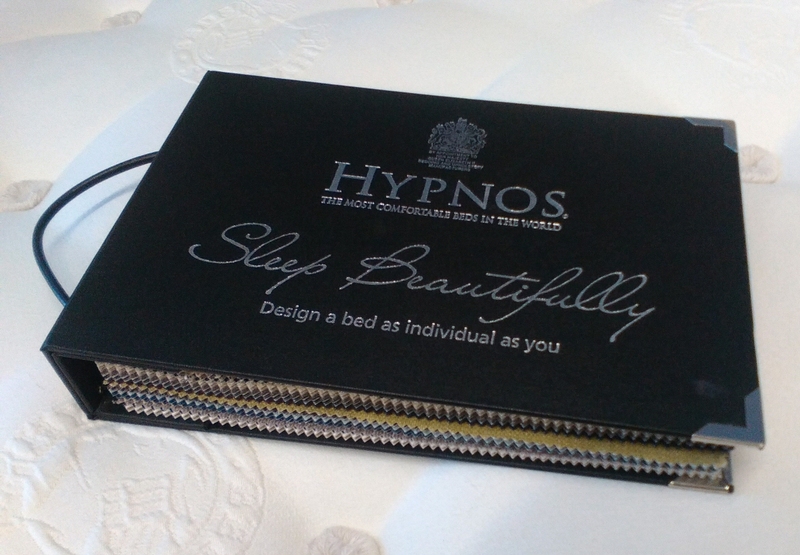 Covered with a Silver infused Belgian Damask to provide a soft, fresh and hygienic sleeping surface. 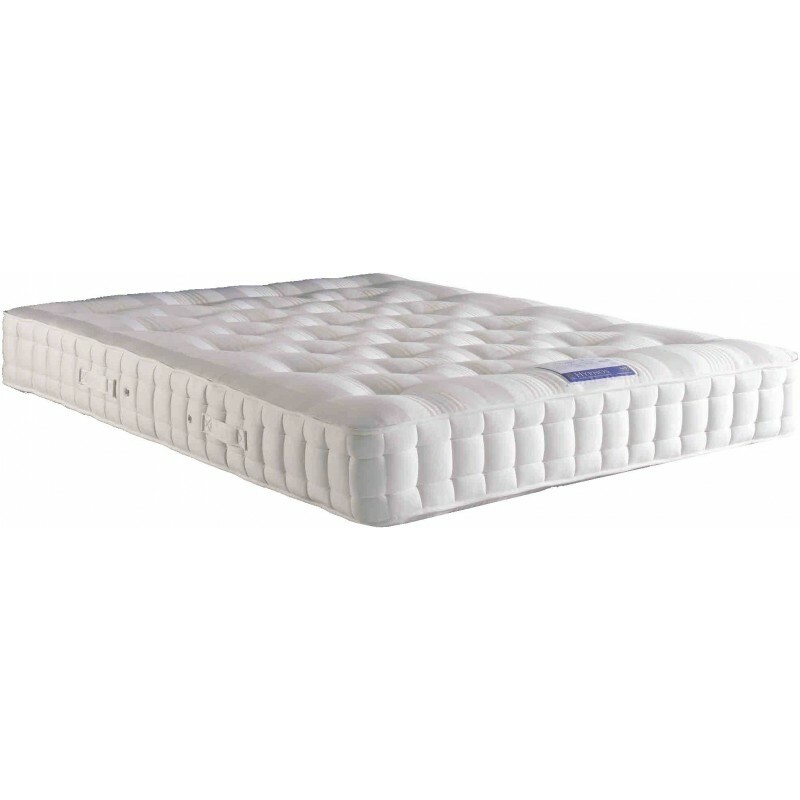 This supportive mattress features a ReActive™ 6 pocket spring system. 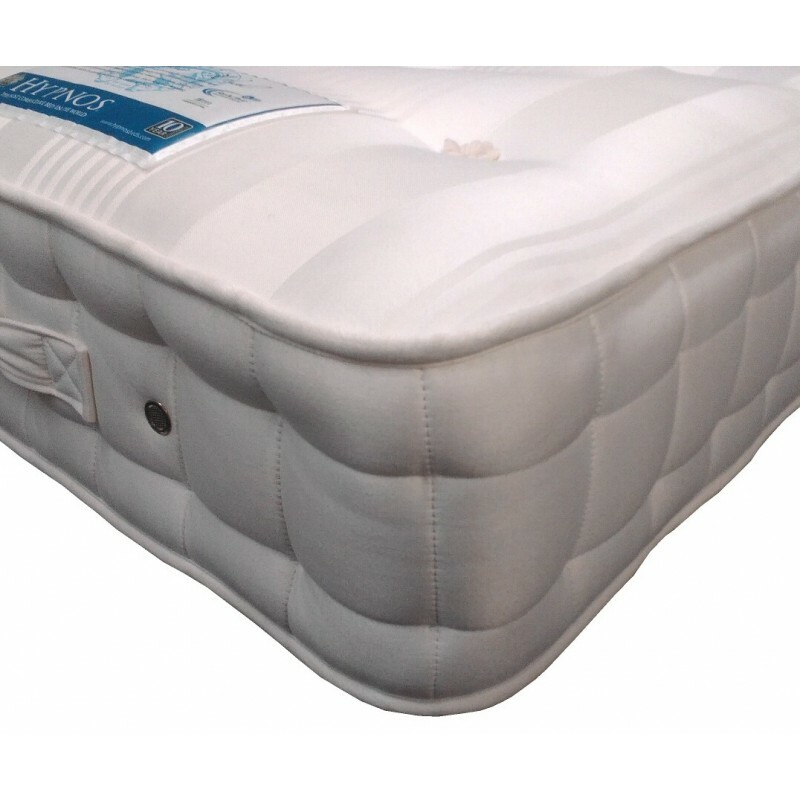 Every spring has 6 active turns – each spring independently senses your shape and weight distribution to provide total spinal and body support. 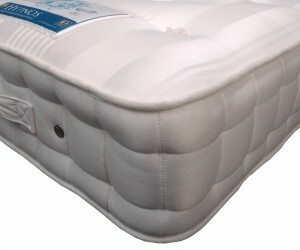 Fitted with 2 handles and 4 vents on each edge of the mattress for ease of turning. 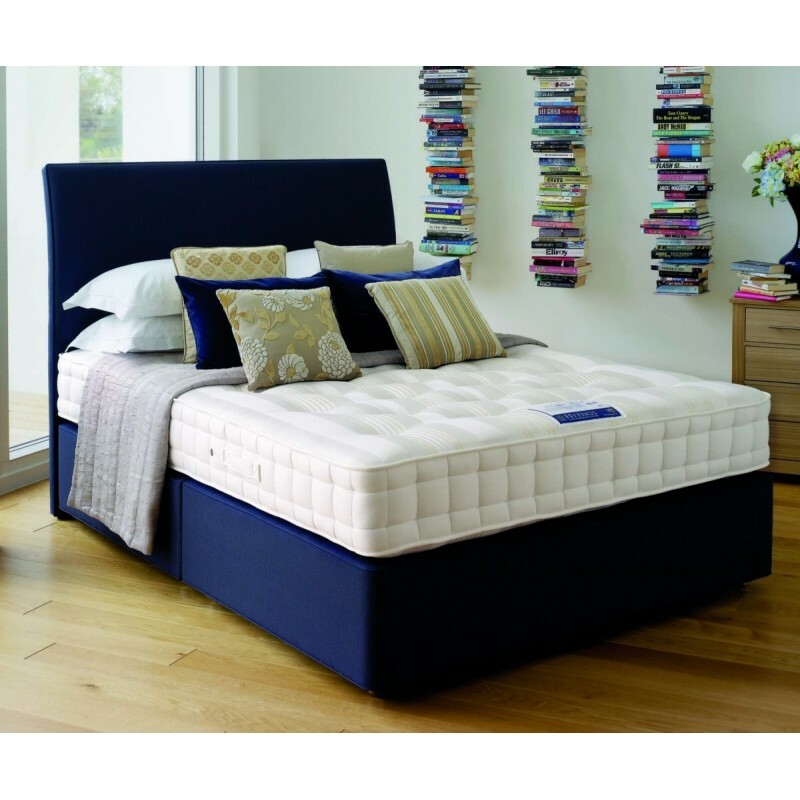 The prices and options above are based on a mattress with a platform top base fitted with standard castors upholstered in one of the fabrics from the standard range. 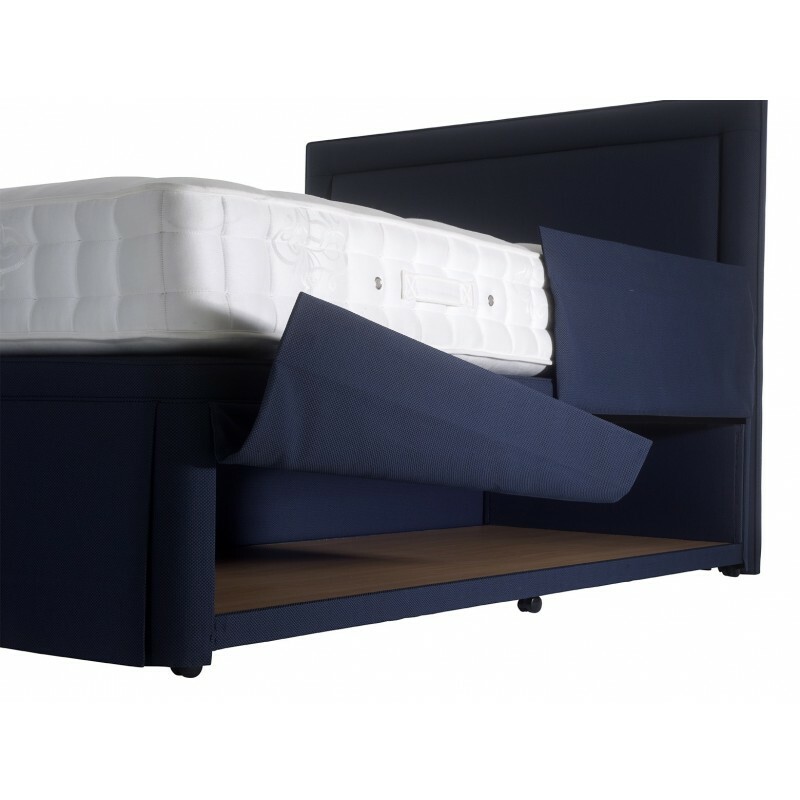 Hypnos divan bases can be either deep with castors/feet or shallow with legs, to allow some space below the bed. 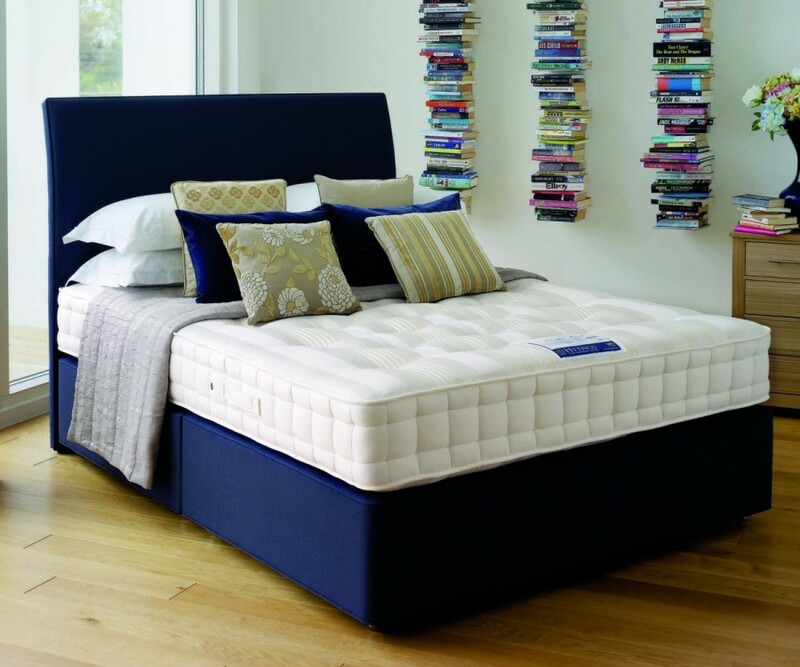 Also, Hypnos beds can be supplied with a sprung base, either open coil or pocket springs with a firm or sprung edge. 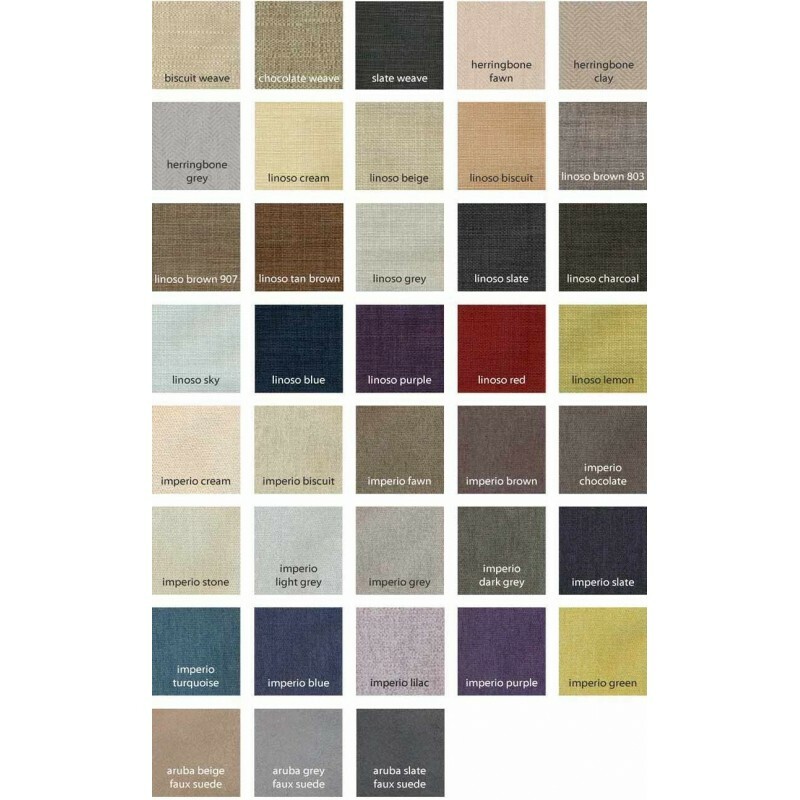 The options really are too numerous to present here and we advise coming in to the shop to discover the options available. 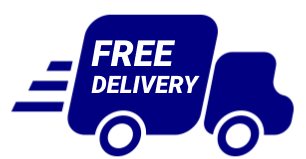 If you would like to place an order on line, we will follow it up with a phone call to discuss base colour and other options. 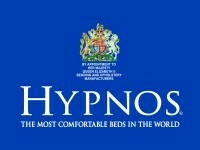 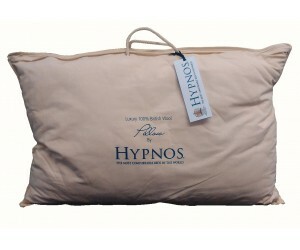 With such a wide variety of options available, Hypnos beds are designed by you and made to your specification. 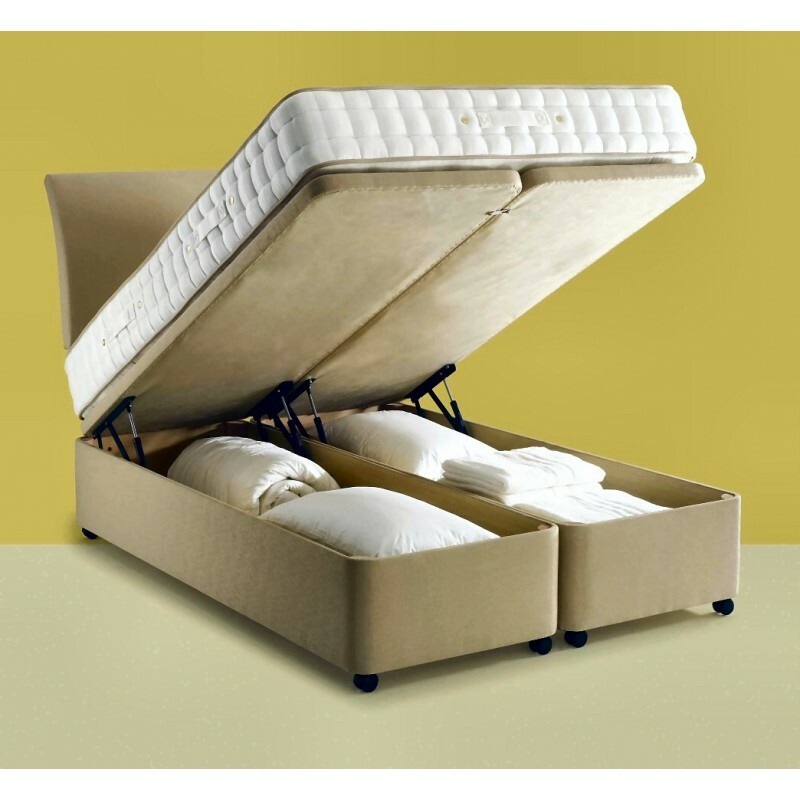 Delivery is typically 4-6 weeks.